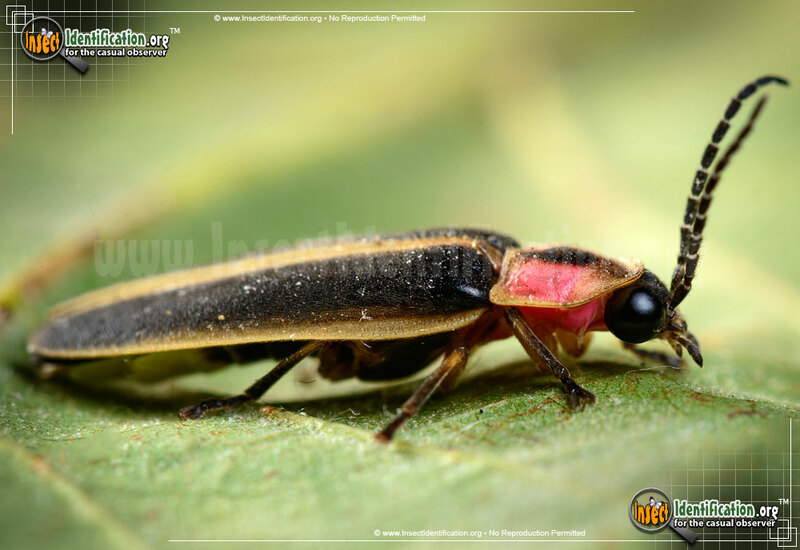 Detailing the physical features, habits, territorial reach and other identifying qualities of the Big Dipper Firefly. The gentle, harmless Big Dipper Firefly brings delight to gazers of the night sky - and a genuine smile to the child in all of us. 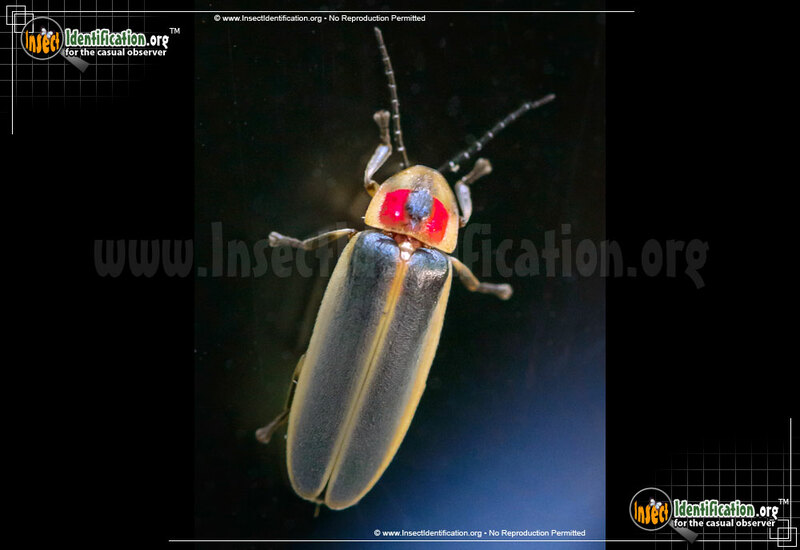 Fireflies are famous for their nighttime displays in the summer. These friendly beetles delight children and adults alike with their bioluminescence. The yellow-green glow comes from their abdomen. 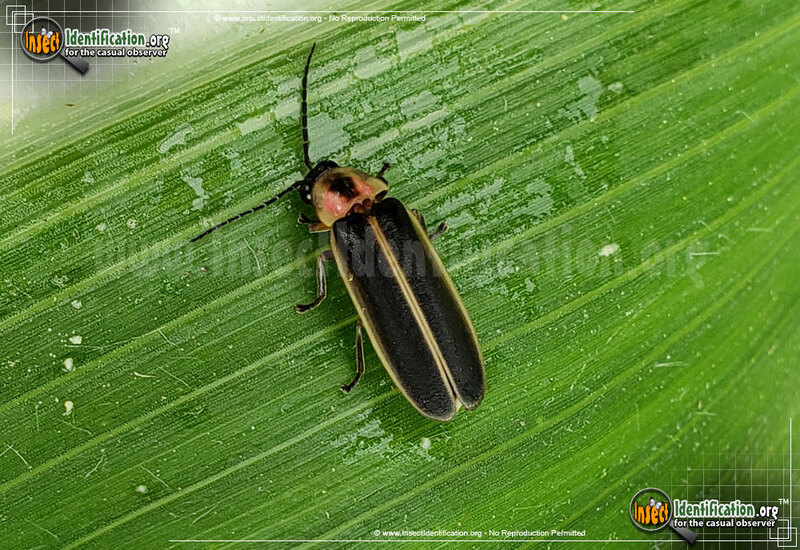 Chemical reactions inside the firefly create visible light without generating any heat. Rarely is such a thing possible in nature. 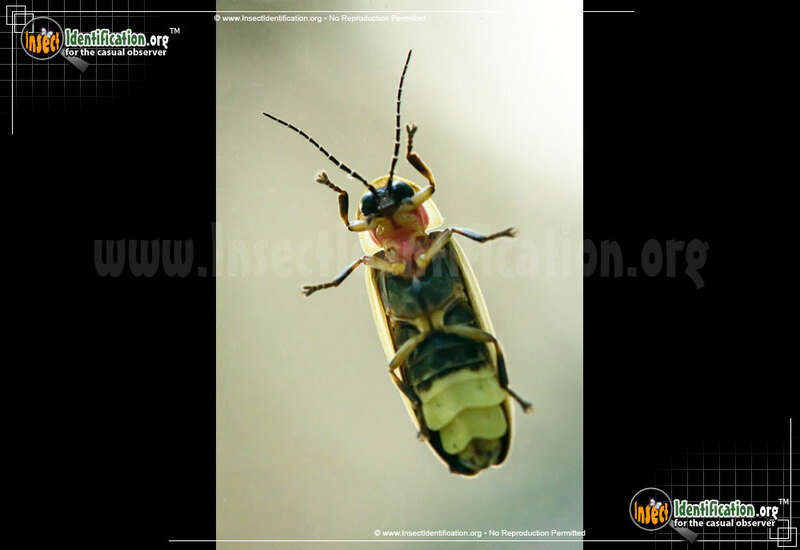 The intensity of the light and the frequency that it flashes is controlled by the firefly's nervous system. 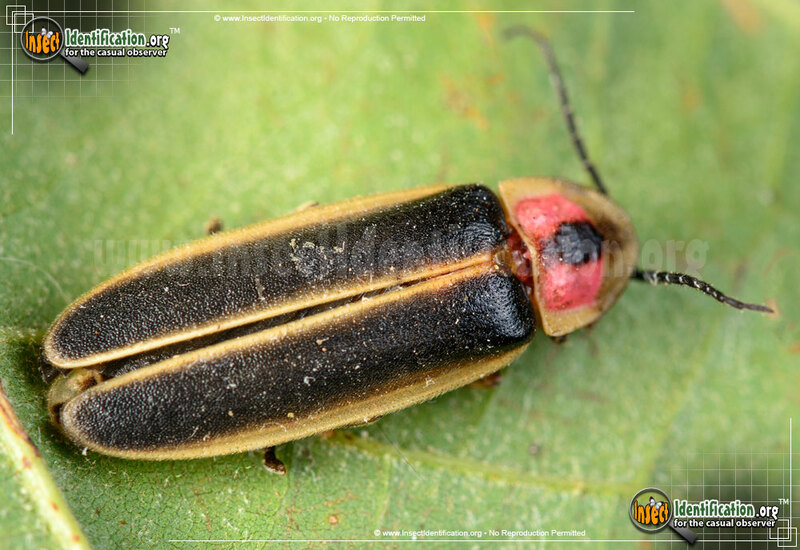 This particular species of firefly will flash its brightest light and then flies upward in a "j" curve as the light diminishes. Catching fireflies is a fond childhood memory for many people. 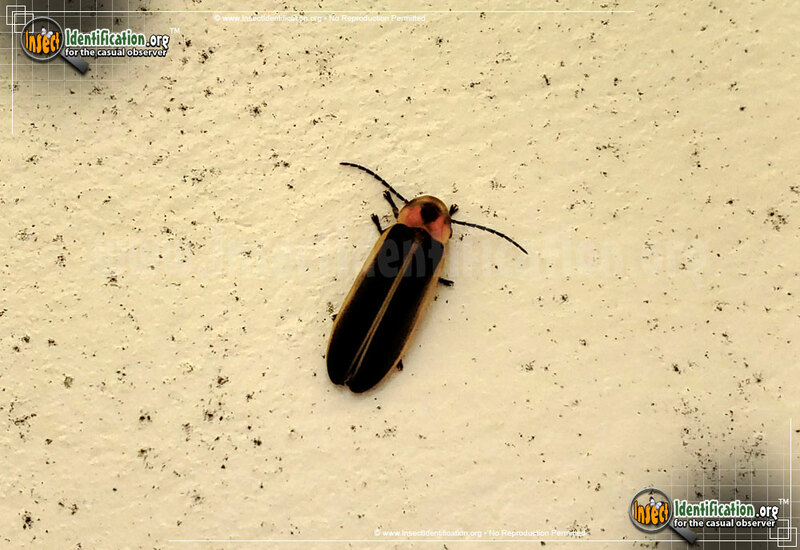 This insect should definitely be admired and can be handled delicately. 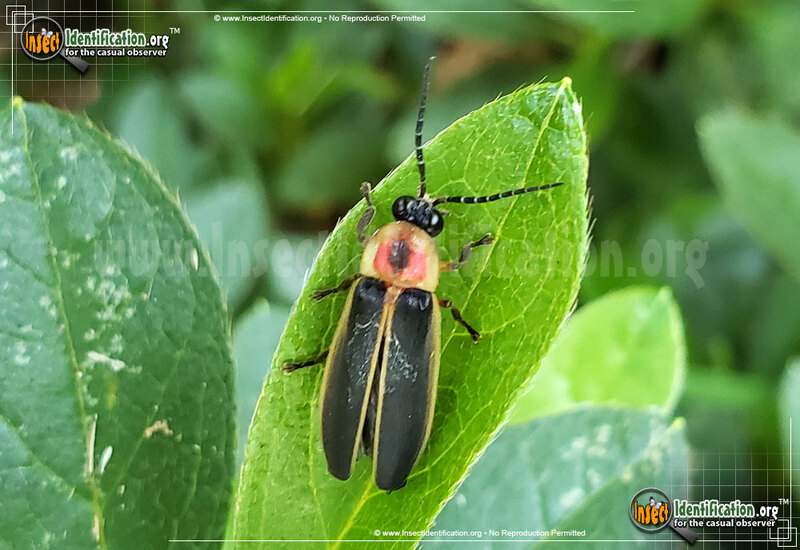 It is an excellent species for introducing children to the world of insects, but always release them back into nature. They light up in order to call mates, and limiting their time in the wild diminishes reproduction opportunities. The stress of captivity usually results in death. 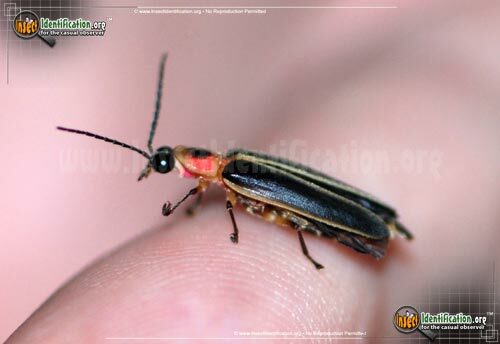 Allow the Firefly to crawl up to the highest finger and watch them take flight. They open their elytra (wing covering) and reveal delicate wings before ascending. The Big Dipper Firefly has a black body. Each elytron is completely bordered with a thin yellow edge. The pronotum looks like a shield covering the head. It is also yellow and has a red patch on it with a black dot in the center. 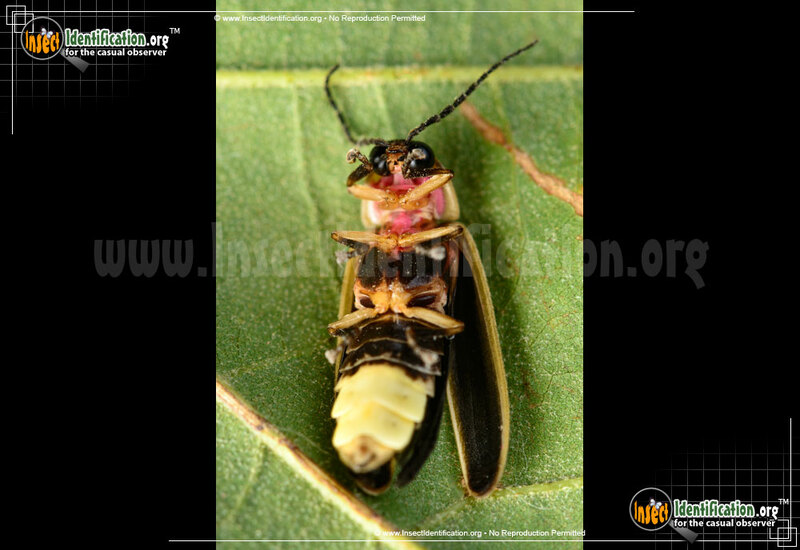 The abdomen is black and yellow on the ventral (belly) side. 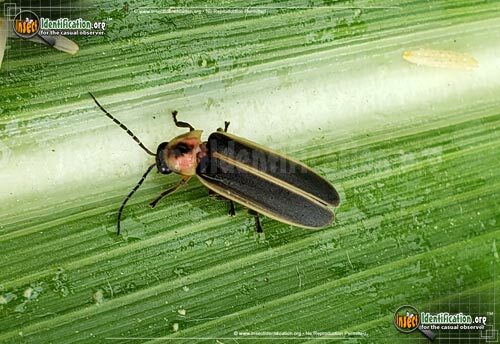 It somewhat resembles the Pennsylvania Firefly. They can be found in open fields, meadows, parks, gardens, front yards and backyards. They begin lighting up as the sun sets and eventually stop for the night. Their larvae feed on earthworms, slugs and snails, but adults are not known to eat at all.